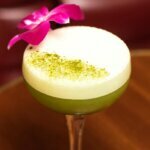 Eire Born Spirits has announced the launch of Proper No. Twelve Irish Whiskey. 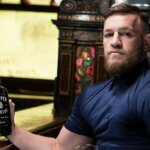 Mixed Martial Arts (MMA) Champion and one of the world’s most iconic athletes, Conor McGregor, is the founder, chairman and majority owner of the company. 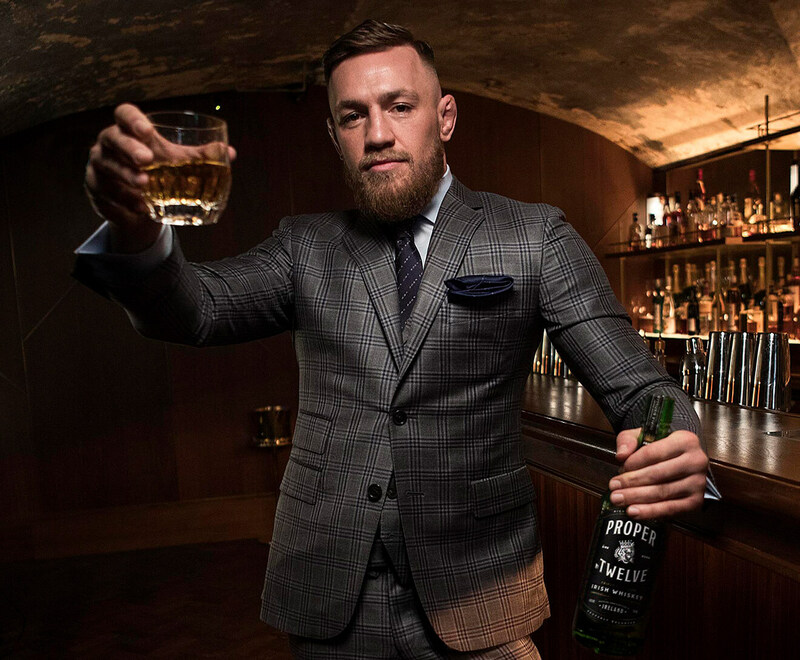 McGregor is proud to introduce this exciting Irish whiskey to the world, launching in Ireland and the United States, with further expansion in 2019 and onward. 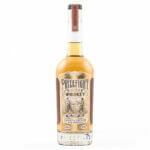 McGregor, being the perfectionist that he is, took a detailed, time-intensive approach to creating his whiskey. 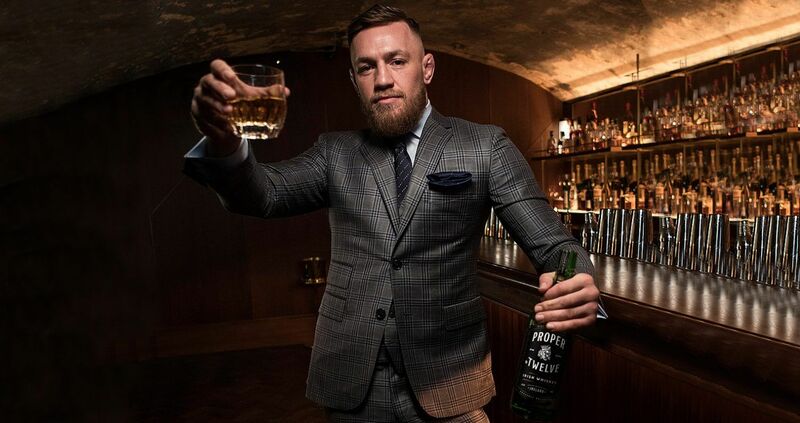 For years, McGregor developed the brand under the project name “Notorious” through which came the foundation of what was to eventually become Proper No. Twelve. 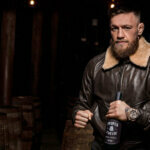 It became a longer and more complicated project than originally expected, so McGregor turned to the world’s oldest whiskey distillery, located in Ireland, with a proven history of quality whiskey making. 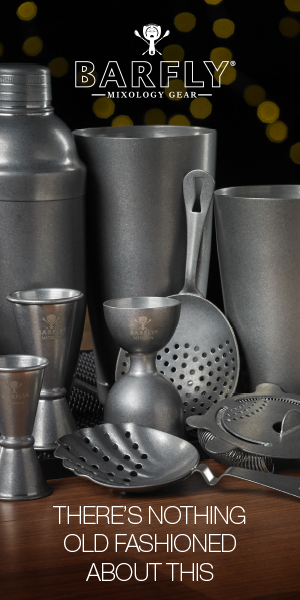 He met David Elder, esteemed master distiller, previously of Guinness, and together they took painstaking measures to bring the whiskey to fruition. It is important to McGregor to give back in a meaningful way. First responders exemplify his core values and those of Proper No. Twelve—commitment, loyalty and community—a “ONE FOR ALL” mentality. The company has committed to donate $5 for every case sold to local first responder organizations/charities, up to $1 million annually. The organizations/charities will be identified for each state and country around the world and donations will go directly to specific states and countries where sales take place. Proximo has been named the global distribution partner for Proper No. Twelve, which will be available in McGregor’s homeland of Ireland and the United States September, 2018. Proper No. 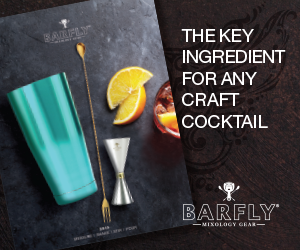 Twelve is 80 proof. 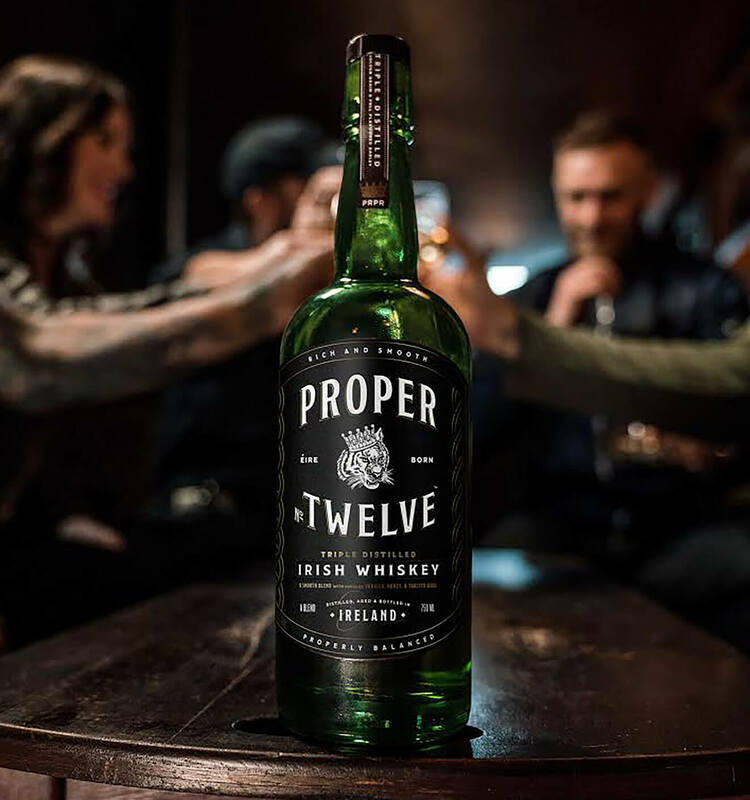 For more information, visit ProperWhiskey.com and follow @ProperWhiskey.